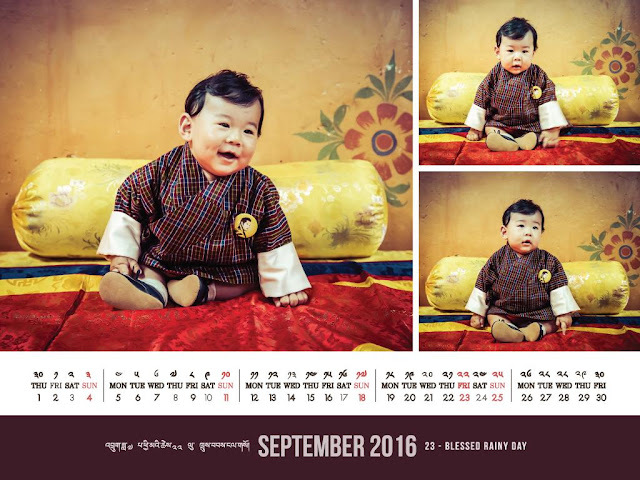 --A little Baby Bhutan for you, as The Gyalsey is photographed by his father. 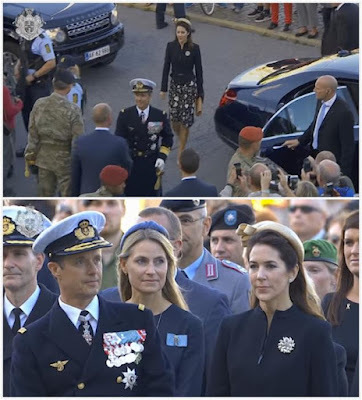 --Over at the Jewel Vault, a giggly and tartan-filled day out for the Windsors, and a brooch that's enormous even by Camilla's OTT jewel standards. --And finally, I love this: Queen Margrethe getting involved in a little artistic project while she's on her annual working summer cruise. Gather 'round, kids, there's an expert in your midst.